According to the National Highway Traffic Safety Administration, children’s body tempratures can rise up to five times faster than adults. * Never leave a child unattended in a vehicle. * Do not let your children play in an unattended vehicle. Teach them that a vehicle is not a play area. 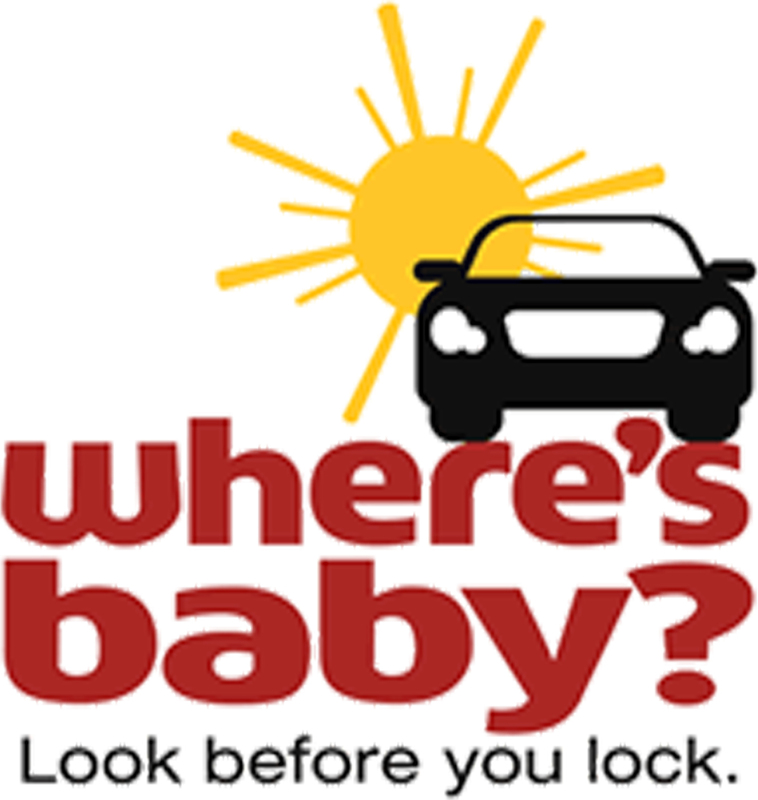 * Never leave infants or children in a parked vehicle, even if the windows are partially open. * Keep a large teddy bear or other stuffed animal in the car seat when it’s empty. Move the teddy bear to the front seat when you place the child in the seat as a visual reminder. * Make a habit of looking in the vehicle – front and back – before locking the door and walking away. * If you are dropping your child off at childcare, and normally it’s your spouse or partner who drops them off, have your spouse or partner call you to make sure the drop went according to plan.